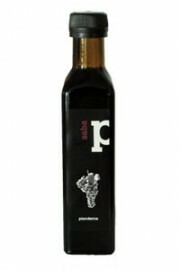 The grapes from our vineyard provide the raw material from which our Reggio Emilia balsamic vinegar is born. 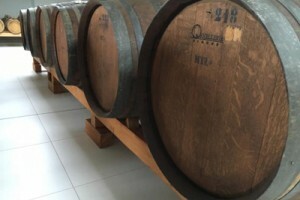 The Pianderna Vinegar Cellar is a modern structure, built in compliance with environmental requirements and providing the thermal conditions necessary for the ageing and fermentation of must in wooden barrels, in line with traditional production methods. 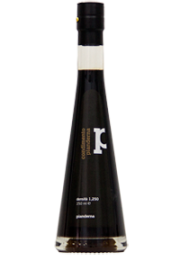 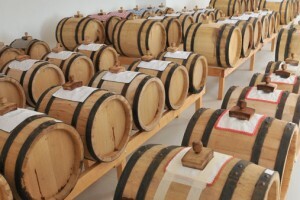 Balsamic Vinegar is a condiment that is unique worldwide, produced in limited quantities because it has always been exclusively linked to the provinces of Reggio Emilia and Modena. 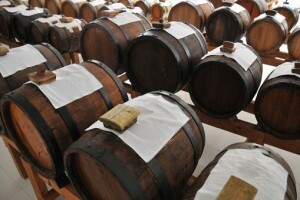 The tradition lives on at Pianderna, where with patience and meticulous care, we continue the balsamic vinegar production cycle each year, in a process repeated for centuries, investing all the same emotion and dedication each year. 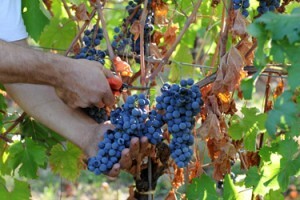 During the harvest, still performed by hand as tradition dictates, we select the finest Trebbiano and Lambrusco clusters.